LIKE NEW! Ready for immediate occupancy. Freshly painted a neutral color throughout, and additional space added to create three private bedrooms! 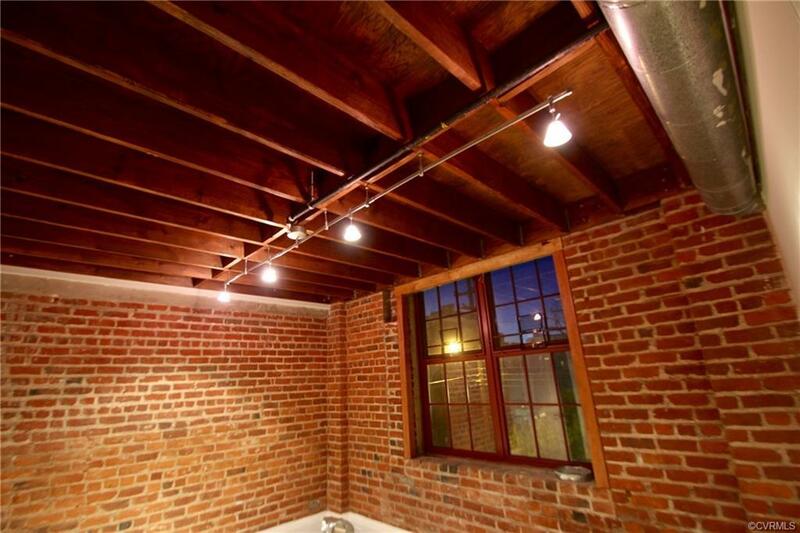 Has City views, 2-story ceilings, and two full baths! 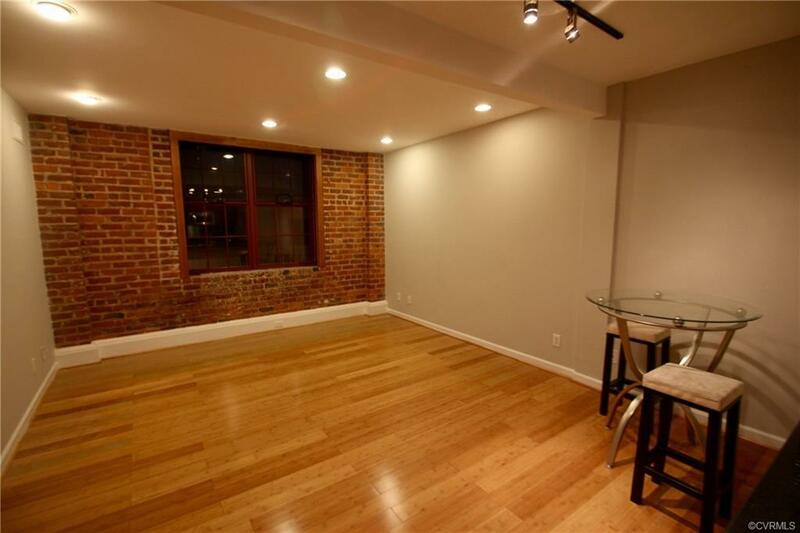 Very spacious urban condo with 1869 sq ft! 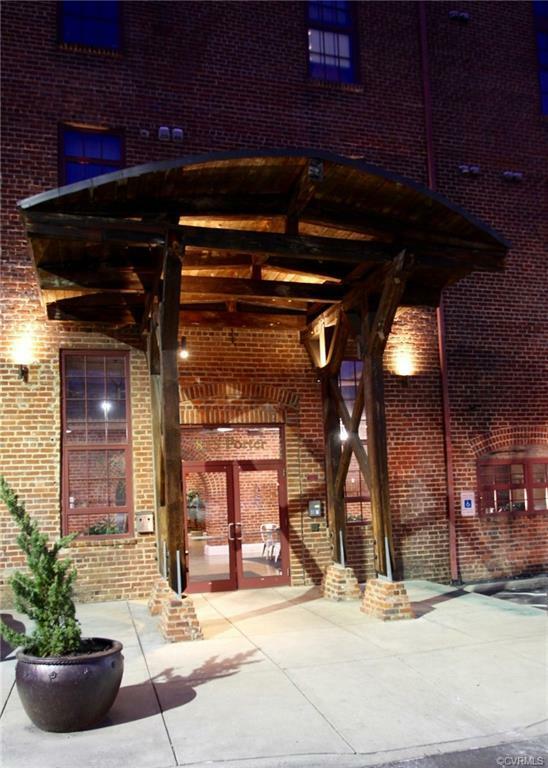 Very quiet location conveniently located only 5 minutes from the heart of downtown with easy access to major highways. 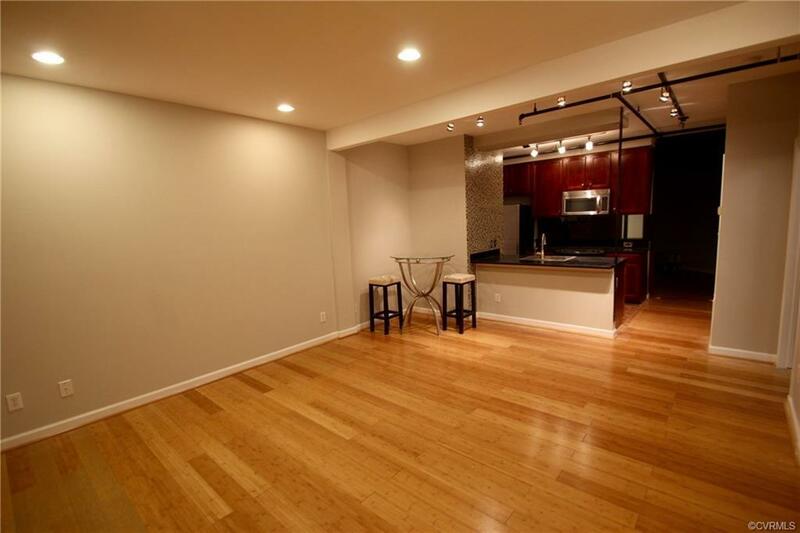 A rare opportunity to own this awesome condo in the heart of Manchester! Comes with deeded off-street parking. Perfect for roommates or family!